We are instrumental in offering the products in premium packaging material that is certified by the experts, followed by stern packaging of the products by the .professionals. We are working with a group of quality examiners who conduct several tests on the offered lot for confirming its compliance with the quality standards. 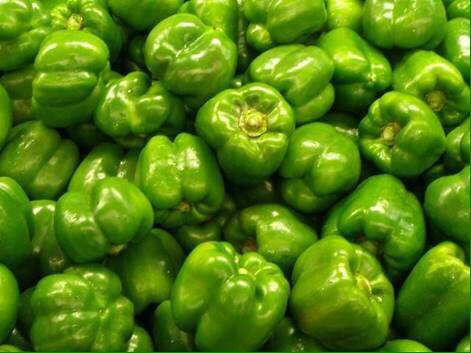 Fresh Capsicum prevents cell damage, improves vision and boosts immunity against diseases.